Dr. Berry was born in St. Catharines, Ontario. He has a Bachelor and Masters in Biology and Graduated from the Ontario Veterinary College in 1990. He has special interests in Rehabilitation and Pain Control as well as Orthopedics. Dr. Berry is a co-owner of Douglas Animal Hospital. 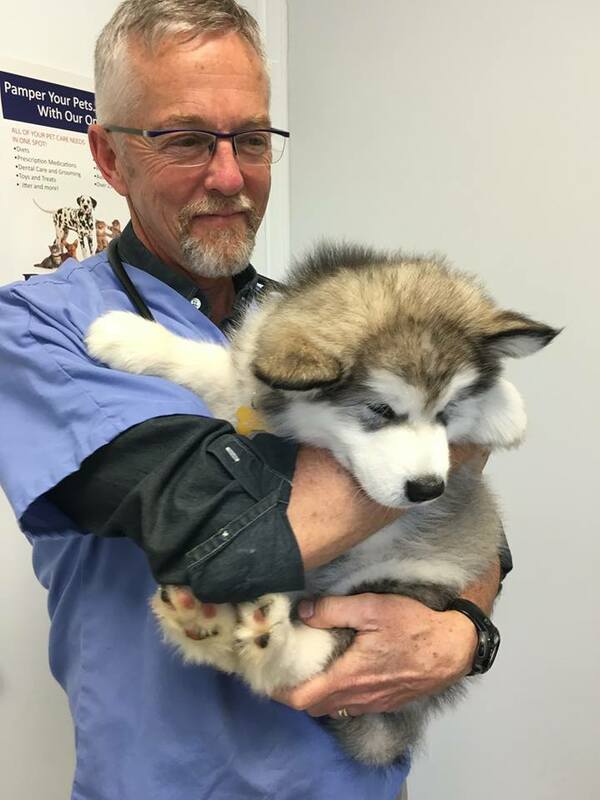 Jim is a past-president of the New Brunswick Veterinary Medical Association, and Canadian Veterinary Medical Association, and is now a Certified Veterinary Pain Practitioner and the president of the International Veterinary Academy of Pain Management. He is also the Canadian representative to the World Small Animal Veterinary Association and the Pet Nutrition Alliance. Dr. Berry is a certified companion animal chiropractor, veterinary acupuncturist and canine rehabilitation therapist. Jim lives at home in the country with his wife Tannis who is a research scientist in Forestry, and has a daughter named Zoe. He is owned by his Boxer mix Toula, a Vizsla named Storm, a Dachshund named Toby and their latest addition Nala, the cat who rules the household. In his spare time he enjoys canoeing, cycling, skiing, and running.